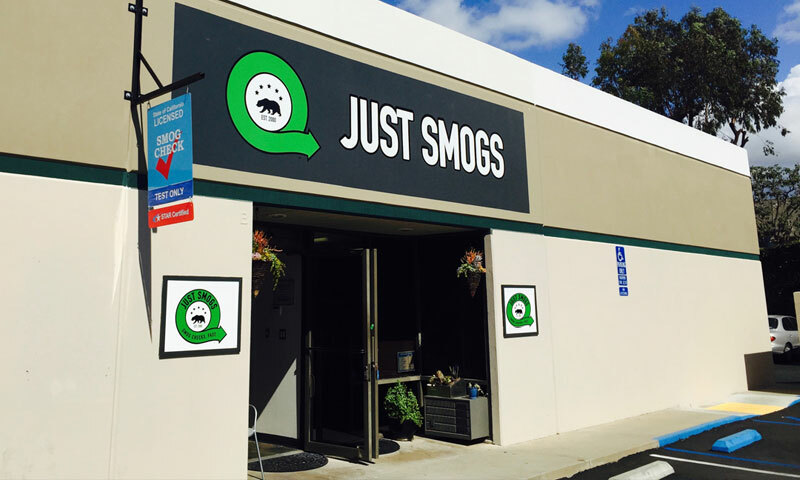 On August 1, 20016, the Bureau of Automotive Repair (BAR) implemented a change in the BAR-OIS testing procedure that may result in a new type of smog inspection failure. 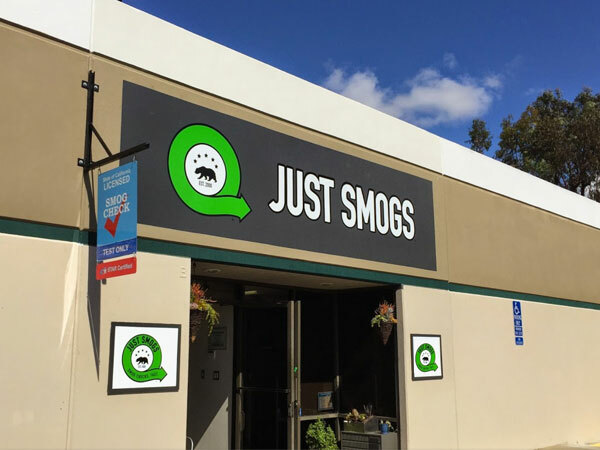 The BAR-OIS is the Smog Check equipment required when inspecting most model-year 2000 and newer gasoline and hybrid vehicles and most 1998 and newer diesel vehicles. The system consists of a certified Data Acquisition Device (DAD) and off the shelf equipment, including a computer, bar code scanner, and printer. 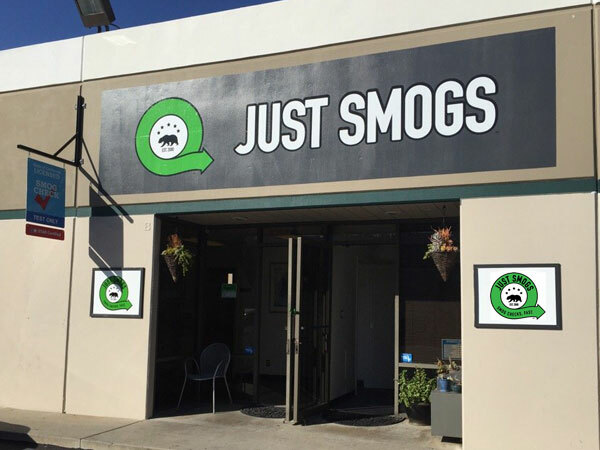 During a BAR-OIS smog inspection, the DAD collects data from your vehicle’s Power train Control Module (PCM), or as most people call it, “The Computer”. 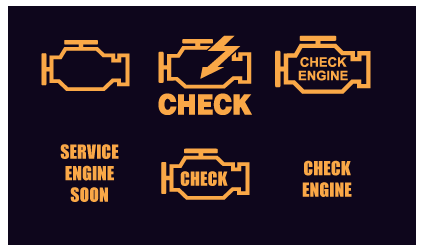 The data collected by the DAD includes diagnostic trouble code information (Mode $03), Vehicle Information (Mode $09), and the current monitor information from Mode $01. Other data is also collected, but for the purpose of this article, we’ll focus on Mode $01 monitor information. 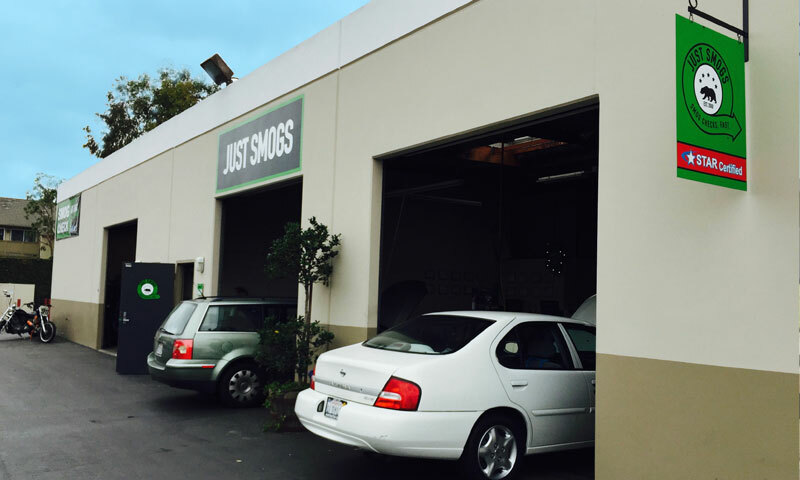 OBD II Monitor Readiness is a key element of the BAR-OIS smog inspection process. 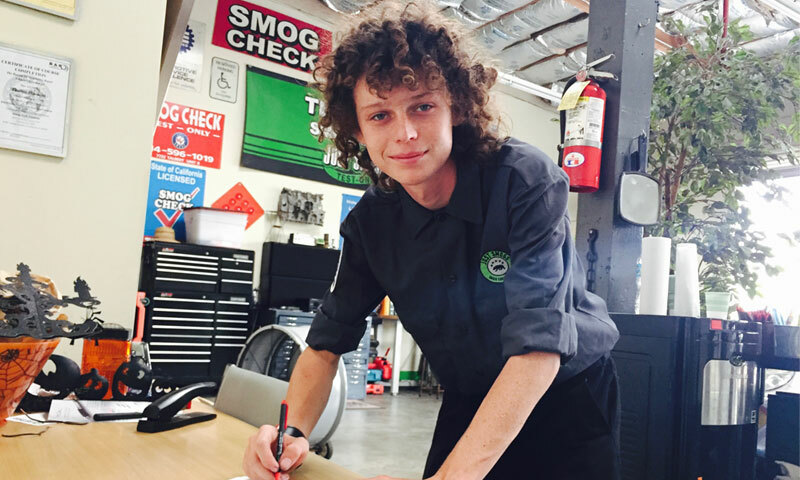 Most model year 2000 and newer gasoline powered and hybrid vehicles can pass the BAR-OIS inspection if EVAP is the only incomplete monitor; otherwise, all other OBD II monitors must be complete. While most vehicles behave as expected, some vehicles do not respond with proper OBD monitor information from the PCM, or the transmission computer responds instead of the engine computer. In most cases cycling the vehicle’s ignition (off/on) will solve the problem, but occasionally the vehicle will continue to respond with invalid or no data. Prior to August 1, 2016, a vehicle could pass the BAR-OIS inspection if this condition continued; however, that is no longer the case. Effective August 1, 2016, if a vehicle continues to respond with improper OBD II monitor information, the vehicle will fail the inspection. If a vehicle in the following list fails for invalid OBD II monitor information, it should be referred to the BAR Referee. 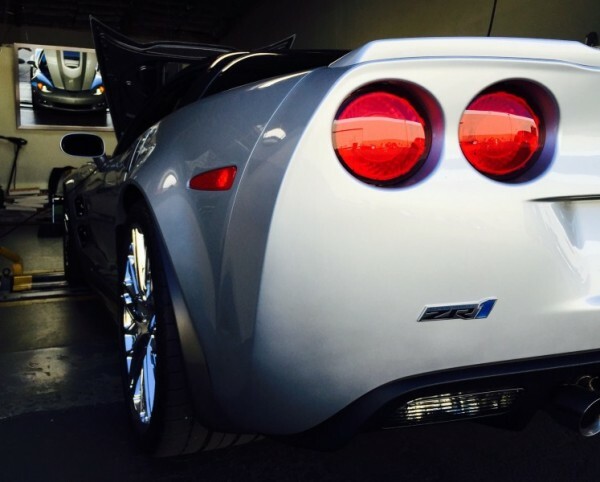 Vehicles not included in the list will most likely require repairs. BMW 323i: ECM reflash recall is needed to set oxygen sensor monitor. 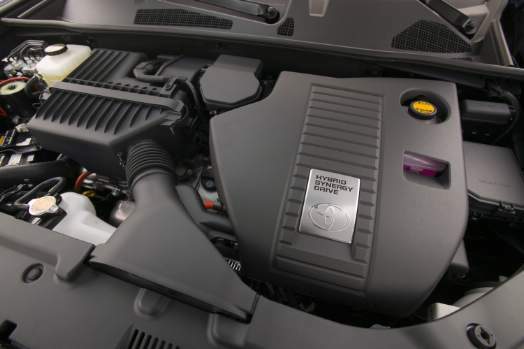 2000-2001 Nissan Maxima and Infinity I30: New catalyst may be needed to run catalyst monitor. 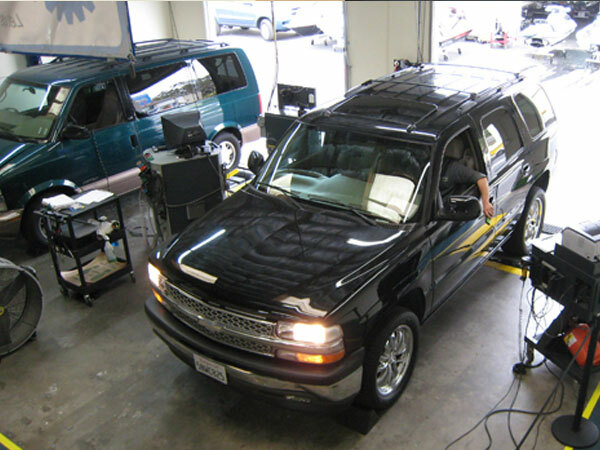 2001 Chevrolet Silverado and Tahoe C/K 1500: Send to BAR Referee only if secondary air monitor is not running. 2002 Chevrolet Silverado C/K 2500 HD Diesel: Send to BAR Referee only if EGR monitor is not running. 2009 Kia Borrego LX/EX: Send to BAR Referee only if EGR monitor is not running. 1999-2006 Nissan UD1200 Box Truck (10-14K GVWR, Federal Diesel): Not equipped with OBD, BAR-OIS skips OBD test. 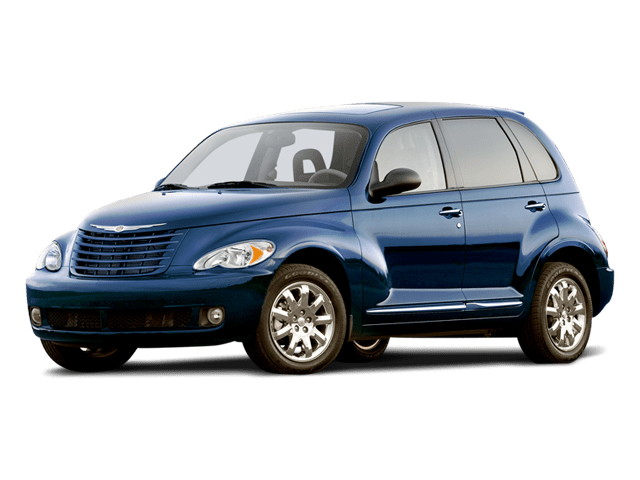 2003 Chrysler PT Cruiser 2.4 liter turbo: Catalyst monitor not running. BAR-OIS allows any one monitor. 2001-2002 Chevrolet Cavalier CNG: Catalyst monitor not running. BAR-OIS allows any one monitor to be incomplete. 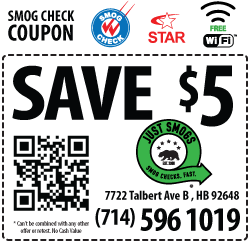 Click here to view the complete Smog Check OBD Reference Guide. Readiness monitors are self- tests performed by a vehicle’s on board diagnostic (OBD) system to verify emission control functionality. 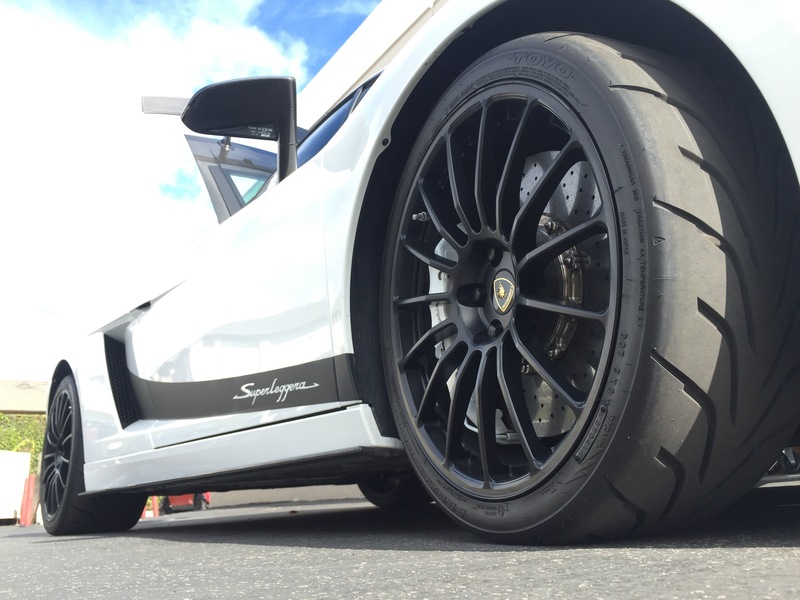 While most vehicles complete the various self tests during normal driving, achieving monitor readiness in a few types of vehicles is more difficult due to the vehicle design requiring unusual operating conditions or due to the fact that the owner never drives the car in the necessary operating mode. Monitor completion is also dependent on properly functioning components, so a vehicle may never complete a monitor until a thorough diagnosis and repair of affected components is performed. 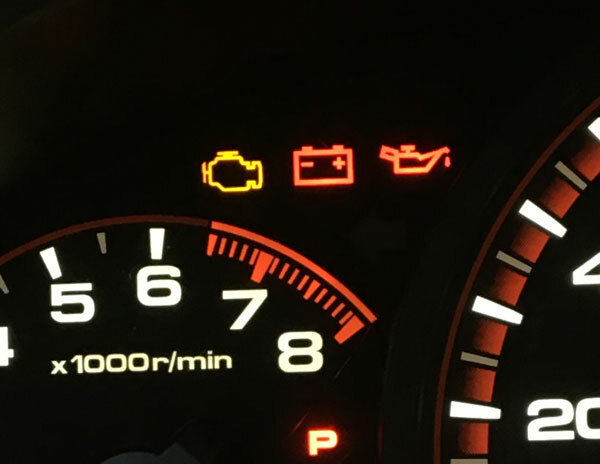 Readiness monitors must be rerun after a repair activity like disconnecting a vehicle’s battery, clearing diagnostic trouble codes, or replacing a defective emissions component. Some vehicle models are known to have issues that interfere with the successful completion of OBD readiness monitors. 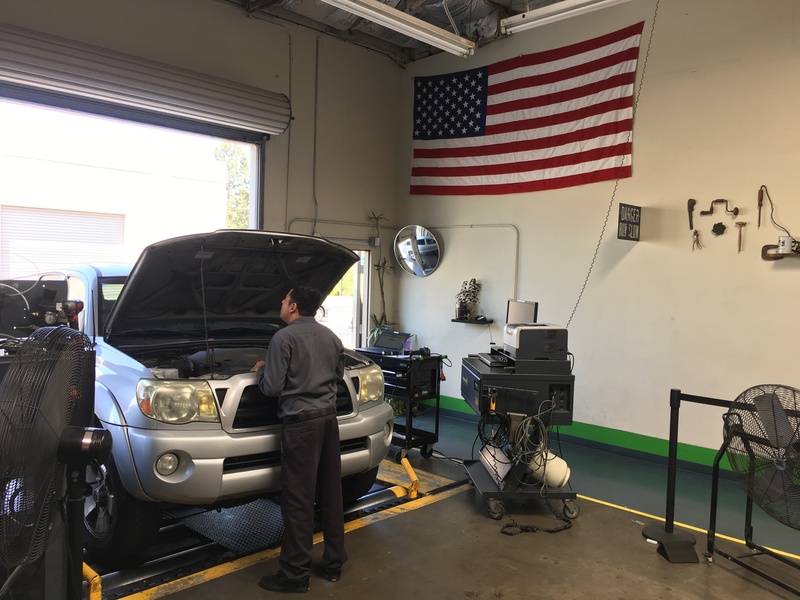 The State of California Bureau of automotive repair maintains a list of these vehicles and specific remedies, if known, that can assist a motorist in completing monitors. In some cases repairs may be required, and in others test equipment is programmed to ignore some or all readiness monitors on affected vehicles. 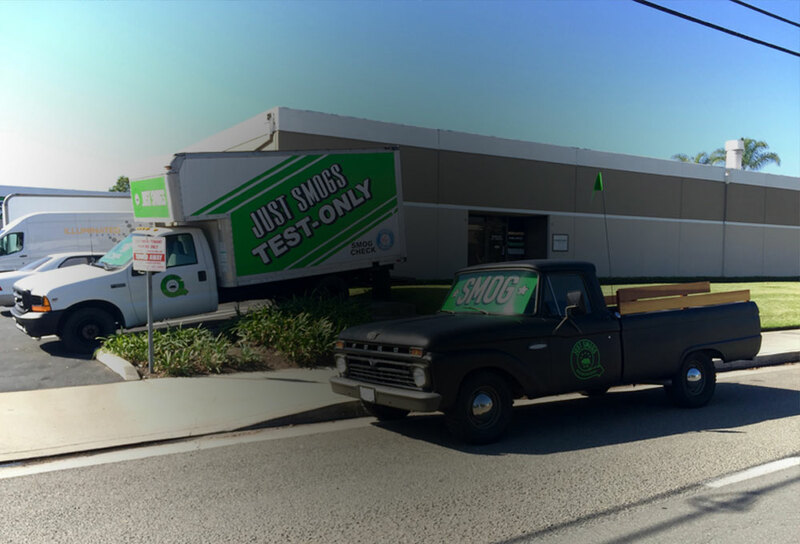 To learn more about OBD readiness monitors and testability issues, please download the Smog Check OBD Reference from the Bureau of Automotive Repair website.